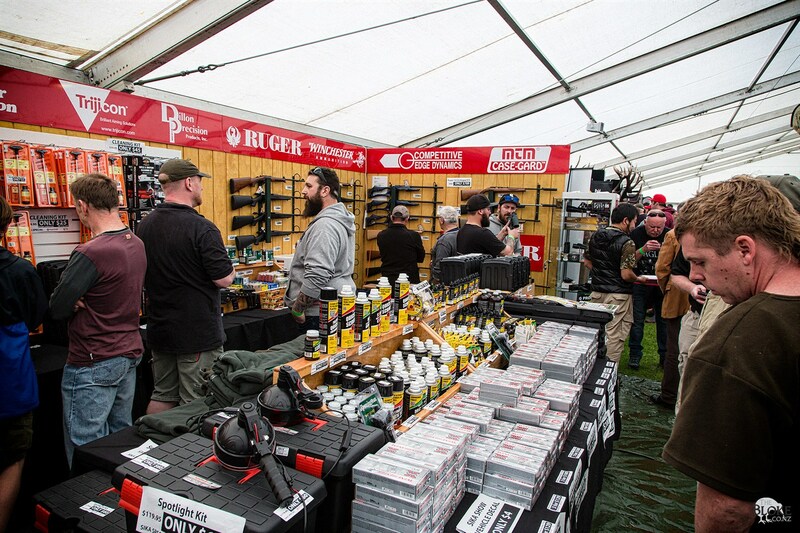 The Sika Show is done and dusted for another year, and what a show it was! This was actually my first Sika Show. Clifford attended last year and wrote up an article on it, the result being we were invited down again this year to attend, take photos and get some coverage. So, armed with the Canon, GoPro’s and Samsung S7Edge – I did the road for Taupo. New premises, bigger than ever. This was the first year that the show has been held at the Great Lake Center – as the show has been growing and growing since it began in 1993. Certainly, the event is now very different to its origins, which you can hear more about in my recent interview with Mark Bridgman, the man behind the day. Right from the get-go, there was a crowd. 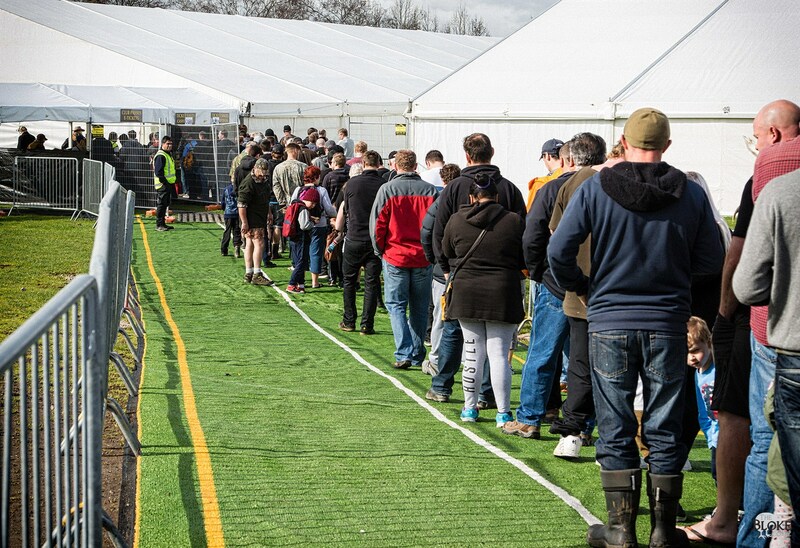 I turned up just after the main gates had opened and the queue was already half way out over into the car park. Luckily, I had an exhibitor pass, so got to sneak right past the line and into the first of the tents. 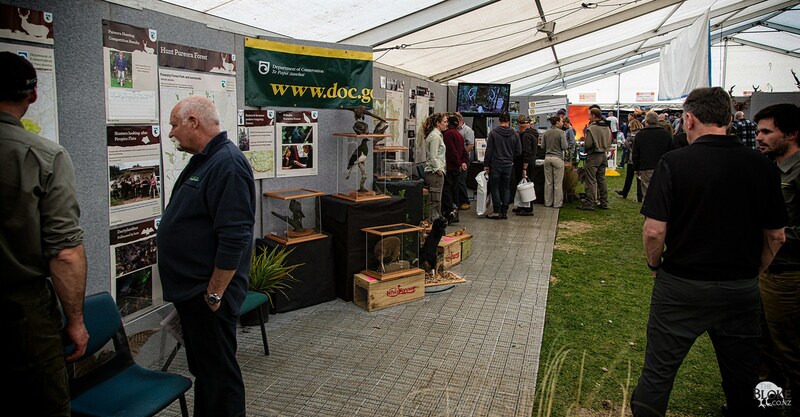 This year, the event was spread out over three main areas, with additional exhibitors in between. 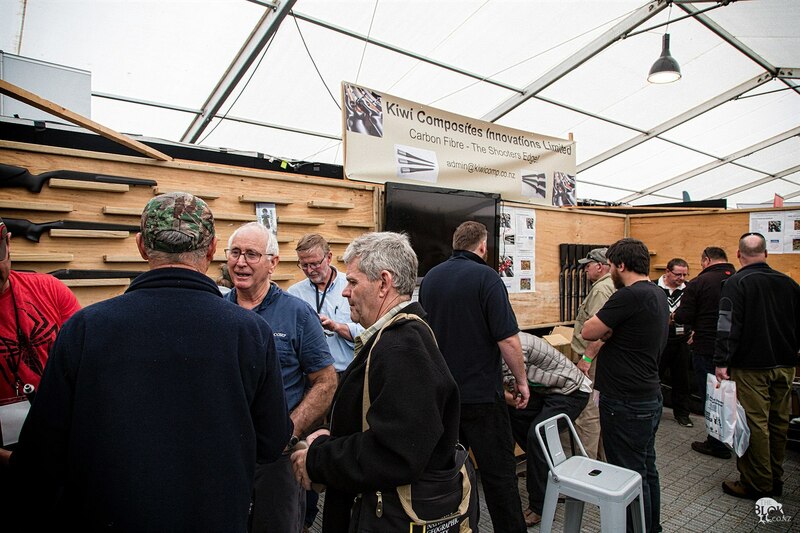 Two large pavilion tents and the convention centre itself were brim full of equipment distributors, manufacturers, guides and information. What I thought was one excellent aspect this year, was the mix of people there talking about their groups and companies. 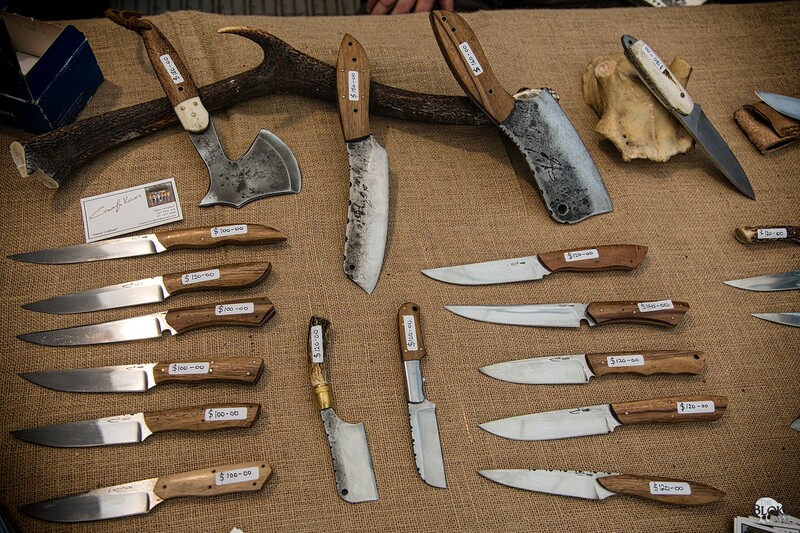 There was retailers set up with products for sale, importers with the latest products releases, gunsmiths with new work straight off the CNC mills, knife makers, taxidermy companies, safety equipment specialists, hunting guides, hunting organisations, government organisations and more. 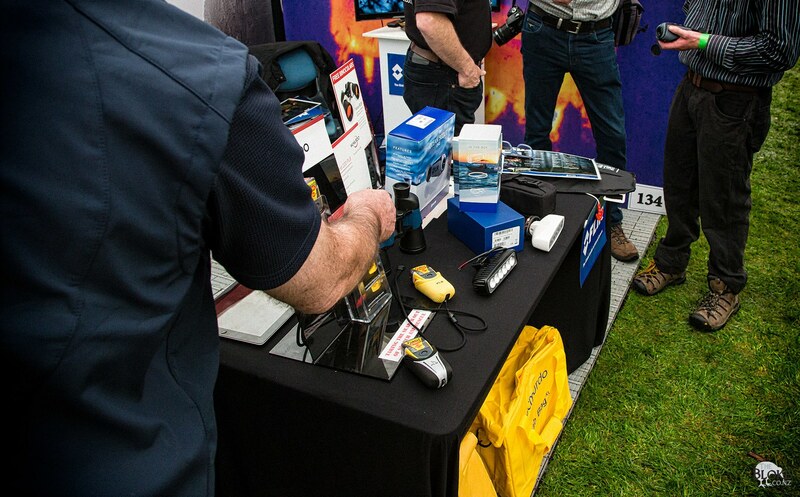 While taking photos and putting together live Facebook updates, I was also spending time talking to many of the exhibitors, will my own personal lean towards the safety and training organisations that were there. Collected a lot of business cards, and sorting out a fair few follow-up interviews as well. 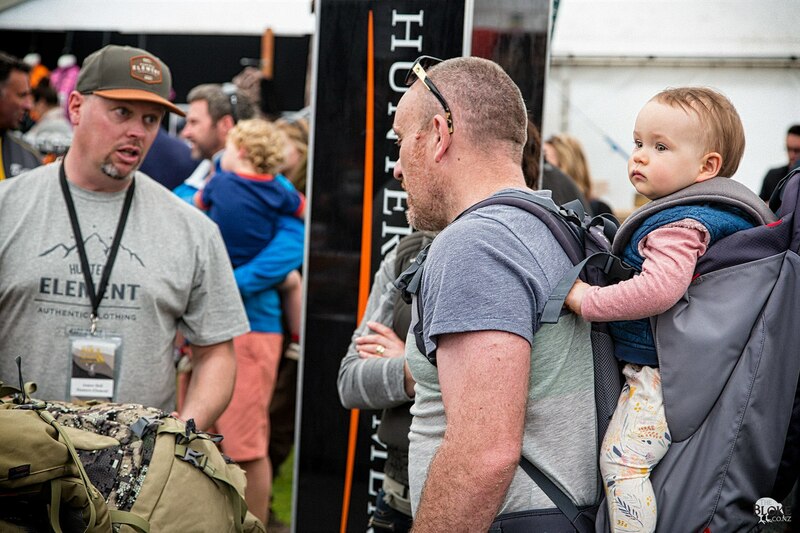 There is no way I could cover off all the stores and people that were there – the show has just grown so much, that I noticed that there were quite a few people who returned the second day to have a bit more of a walk around. Thankfully, the weather held out just enough to stop the place turning into a mud pit. 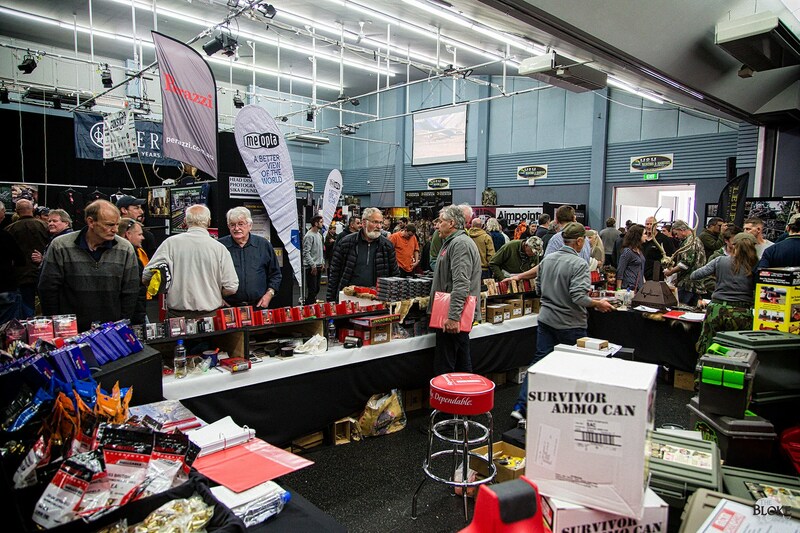 Though, I still think if Skellerup or the like had a stand selling gumboots and umbrellas, they could have made a killing. Below is a couple of highlights for me, from the show. 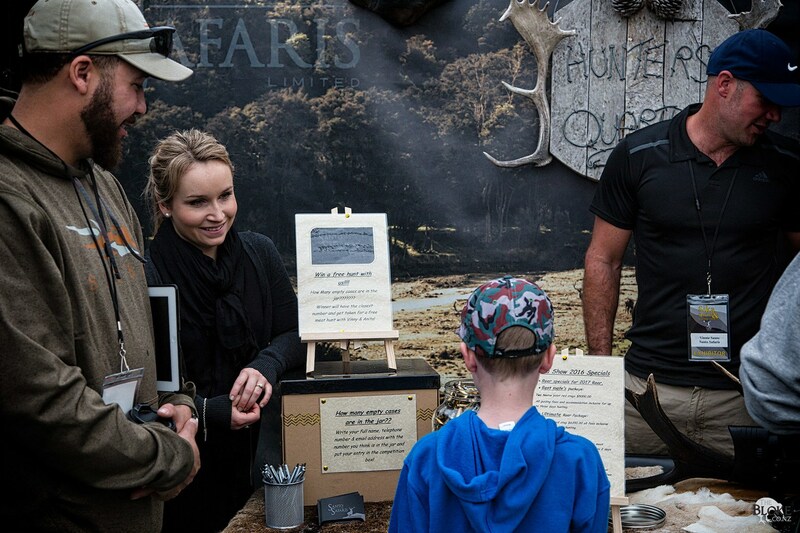 Of course, for a lot of people, the show is about getting a bargain and finding out more about the latest and greatest in the realm of outdoors and hunting. Certainly, there was enough guns and camo to satisfy anyone. 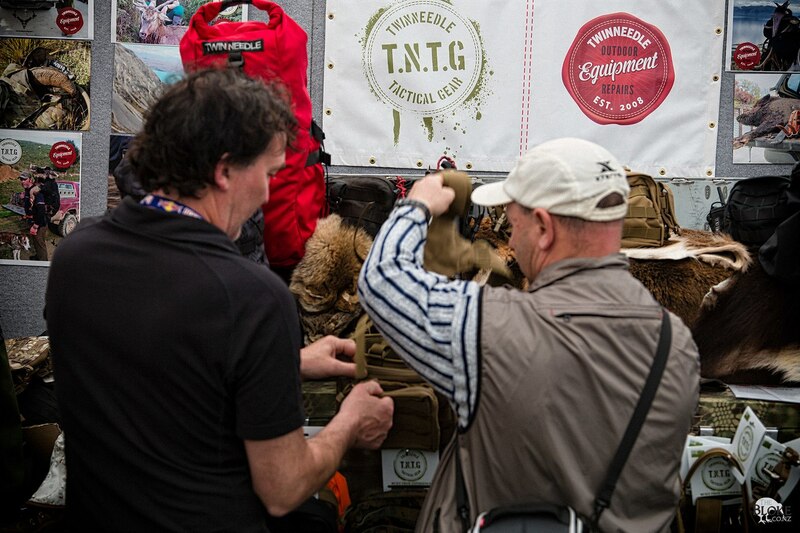 It was good to finally get to see some of the Kuiu gear in the flesh. I have been reading up a lot about them online – was nice to be able to get my hands on some of the gear. The frame of their packs and their packs themselves are certainly of interest. The frame weighs nothing compared to by Mystery Ranch NICE Frame. I might have to see if I can hunt one down and see how it carries a bit of weight. While noisier than the brush-tricot faced gear I currently, it’s well-built gear, and certainly, would let me shed some more weight without having to compromise on performance. 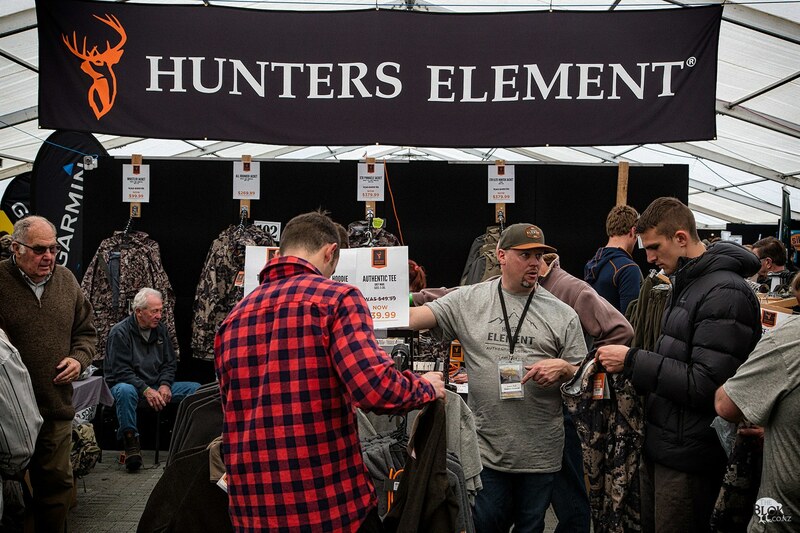 Anyone who follows The Bloke will know I have been a long time fan of the Hunters Element Gear. The lads were there (I finally got to meet Andrew in person!) with a pile of specials on a pile of gear. 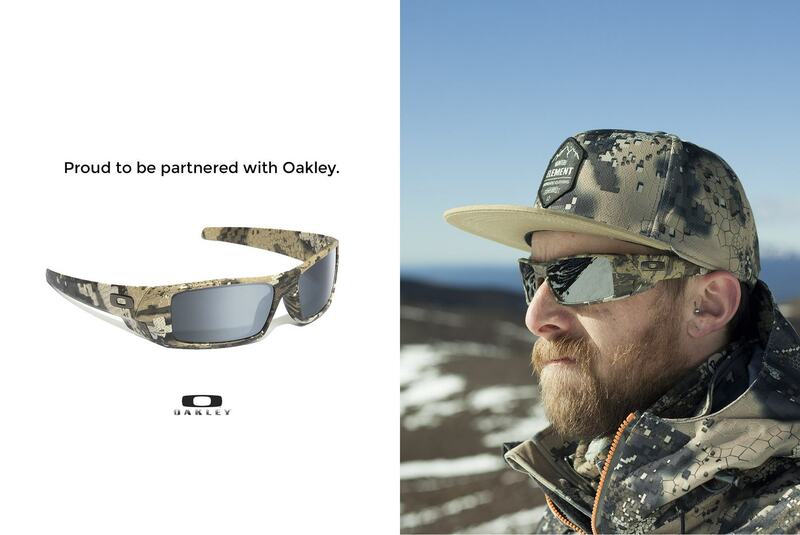 The guys at HE have been going from strength to strength over the last year, and I am pleased to see other manufacturers also picking up on the Veil camo system – case in point – Oakley! Also – check my interview with Alex from HE. 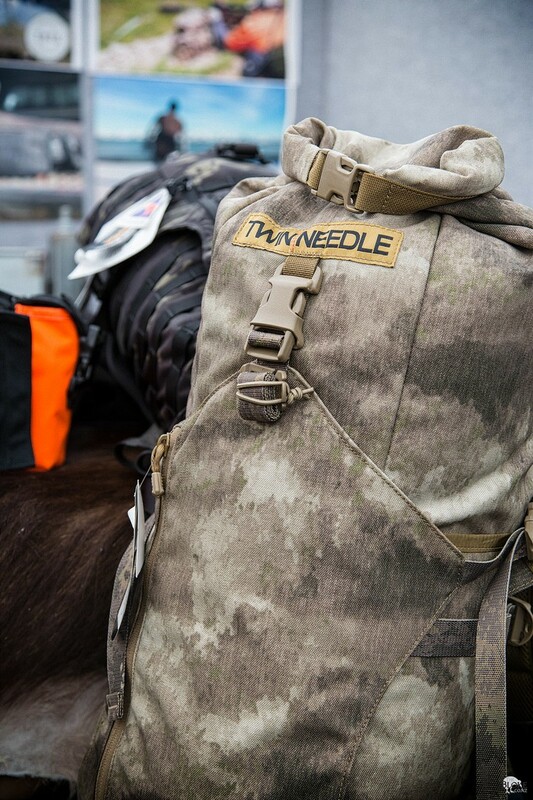 If you haven’t already, go check out my interview with Matt and Steve from Twin Needle – some great insight into a locally owned and manufactured range of gear. 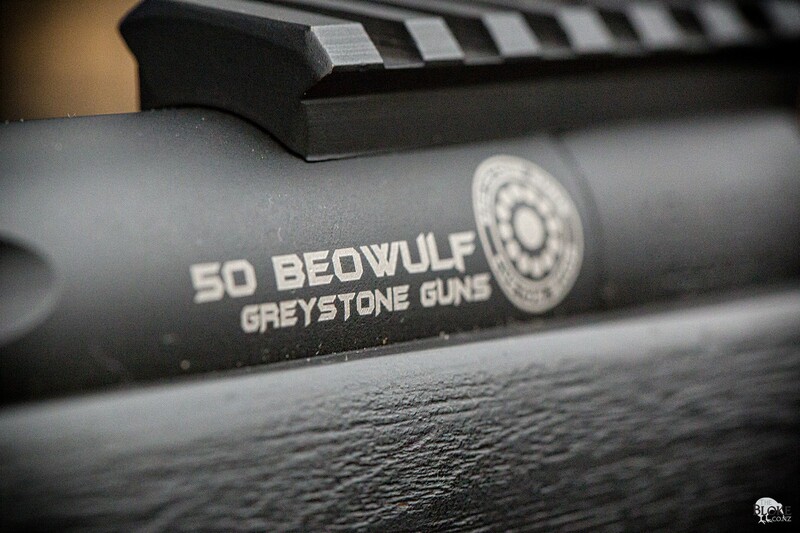 I have one of their Molle Me packs on the shopping list – likely in Kryptex Typhon now that it is available! 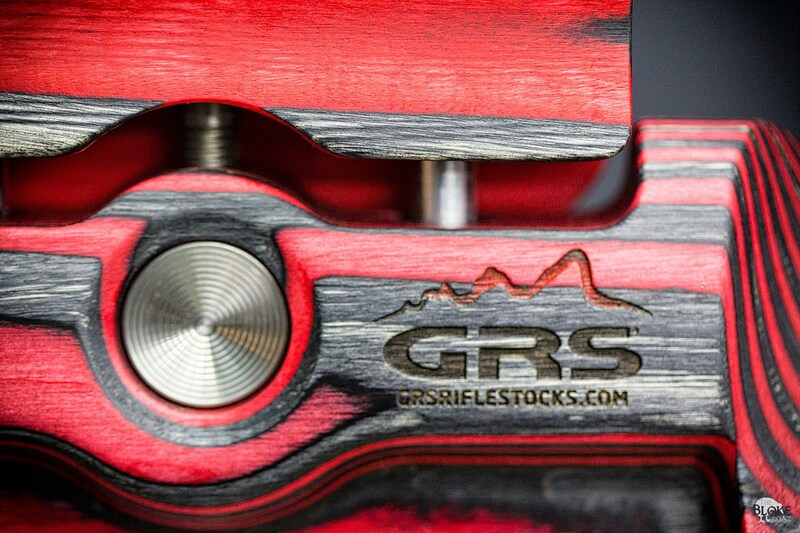 I also had a good talk with Steve about their belts – it sounds like I will be able to replace my pistol rig with one of their’s after all. But more on that soon! 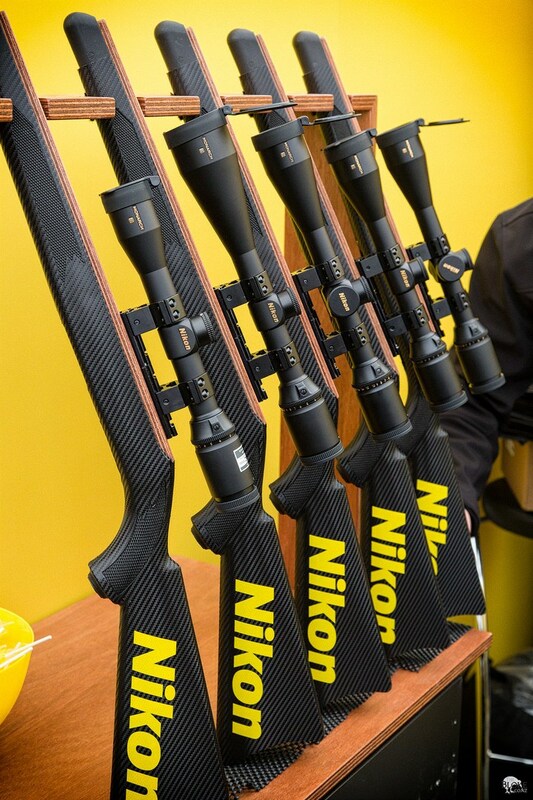 Howa, Tikka, Savage, Blaser, Zeiss, Leica, Nikon and more! 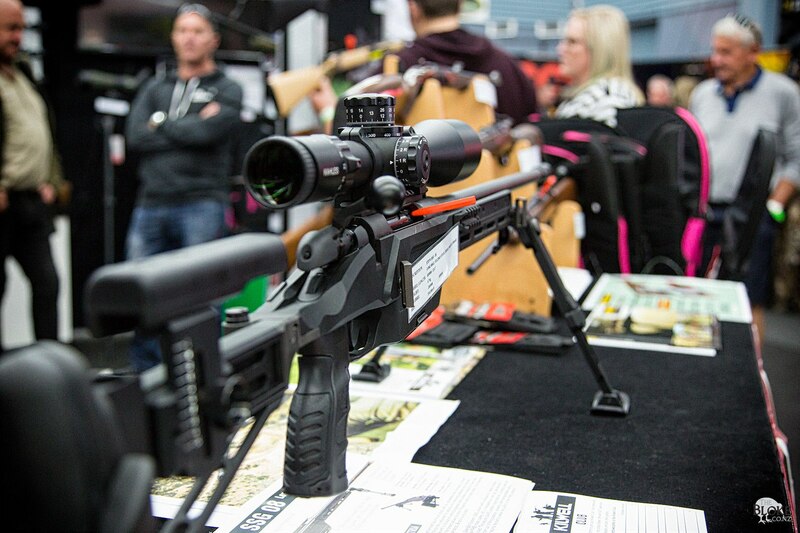 From tried and tested to the mighty .50 cal Barret than Ken from NZAR15 was showcasing. Was really interesting talking with Daniel from Sportsways about the new ballistic gel they have available. 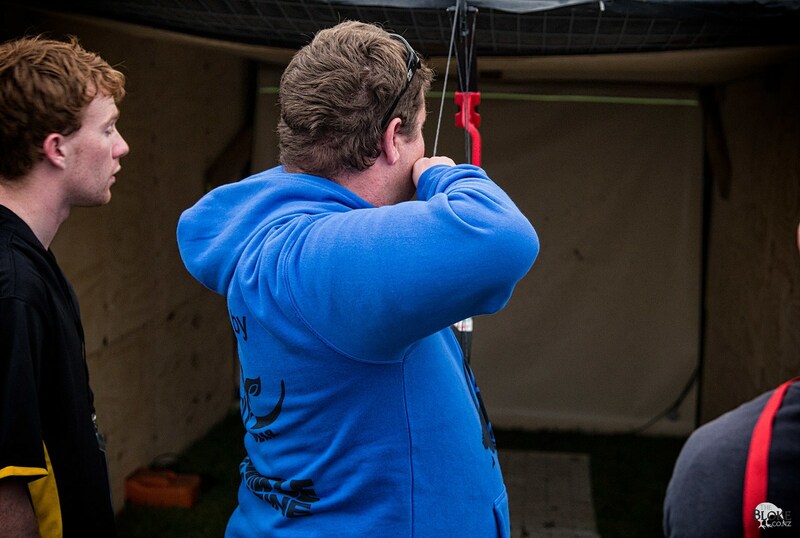 It’s perfect for demonstrating terminal ballistic performance at our hunting and shooting courses we have on the way. 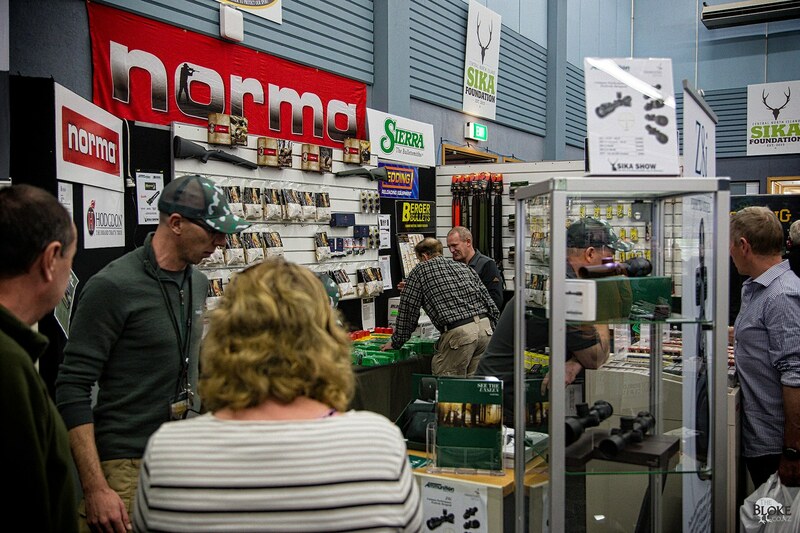 The width and depth of firearms availability in NZ are constantly growing. 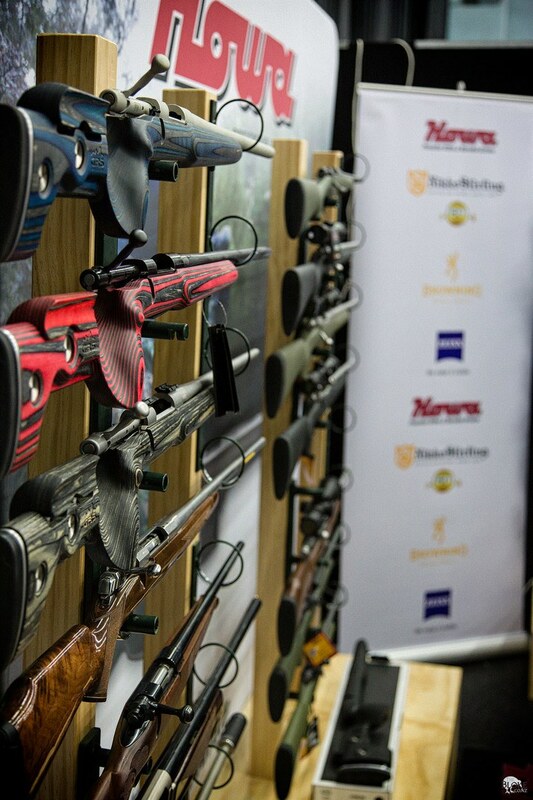 There was plenty of rifles for hunting, for sport, for everything in between. 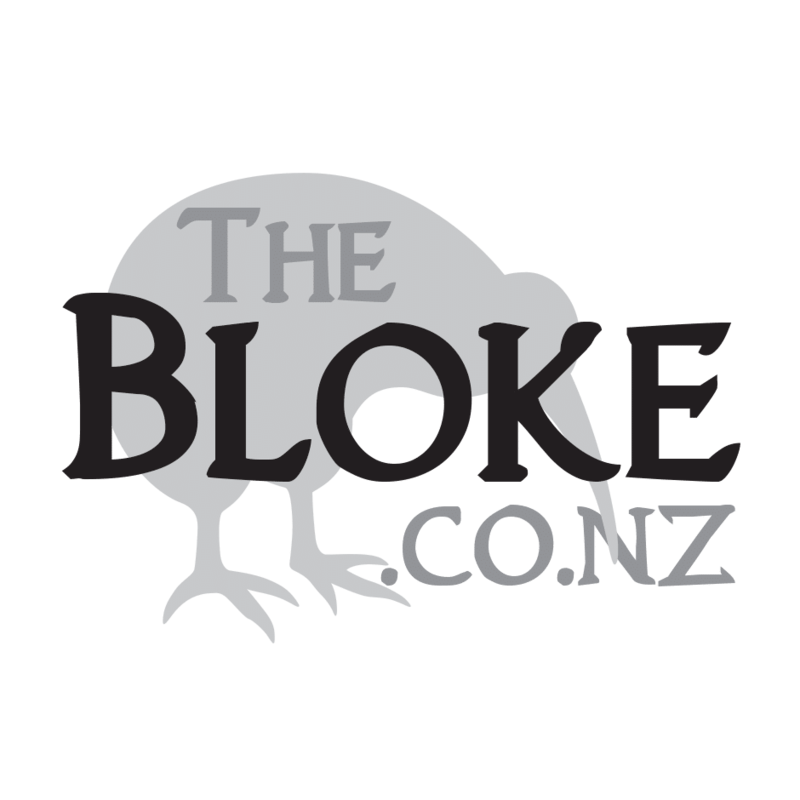 From the awesome locking (and feeling) Laminate GRS stocks, to the wide range of Semi-Automatics that Ken from NZAR15 is bringing in. 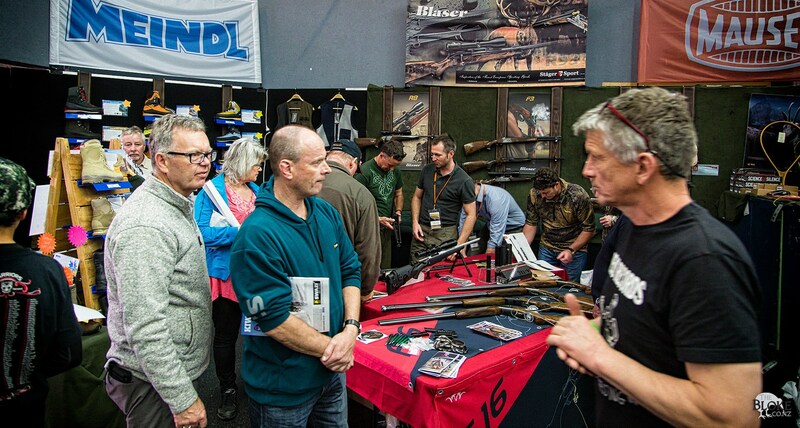 All around the venue, there were people checking out, talking and comparing firearms and the optics. 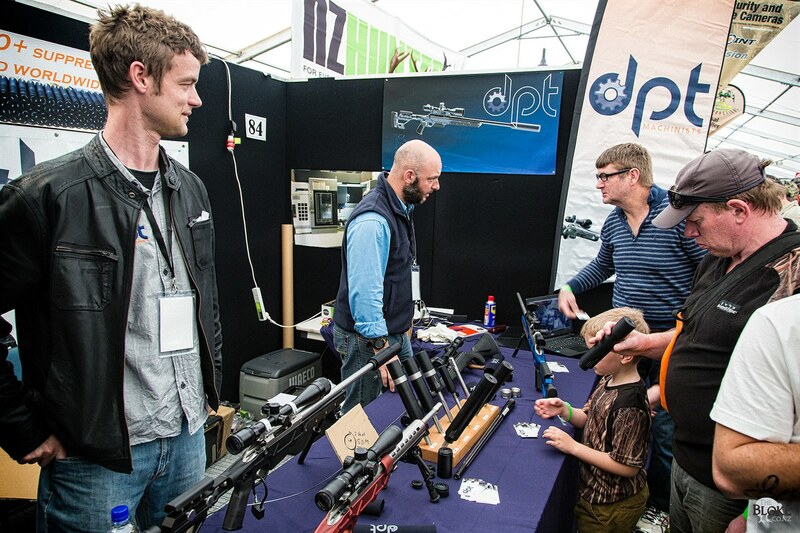 No-where else in NZ would you have the opportunity to so directly compare such a range of gear. DPT had their new chassis system on display. By my understanding, this is the first NZ made chassis. I currently have a Remmington 700 in an XLR Element, which has served me well, but always keen to support local – so will be following with interest. They apparently do have a leftie inlet on the way. The chassis itself is ‘ambi’ under the action already – so it sounds like it is just a slight change on the inletting and they are good to go. 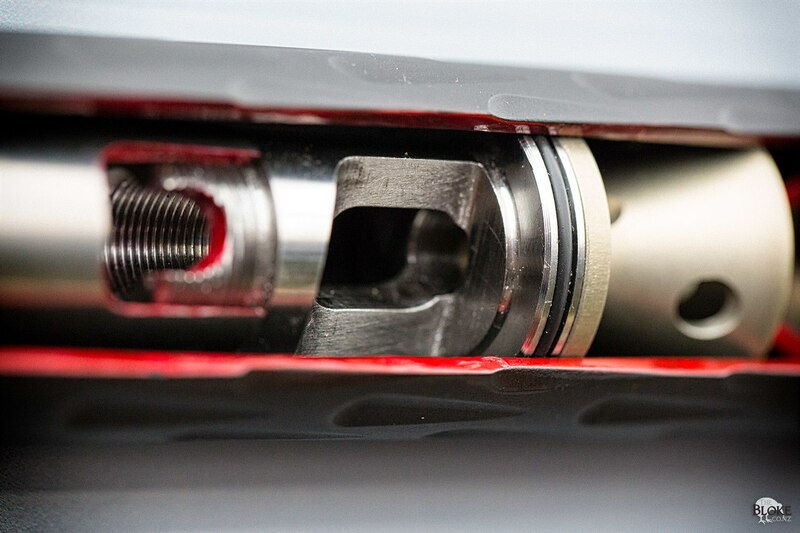 Could that not also mean they just have the bolt inlet on both sides and have a truly ambidextrous system? Not sure. 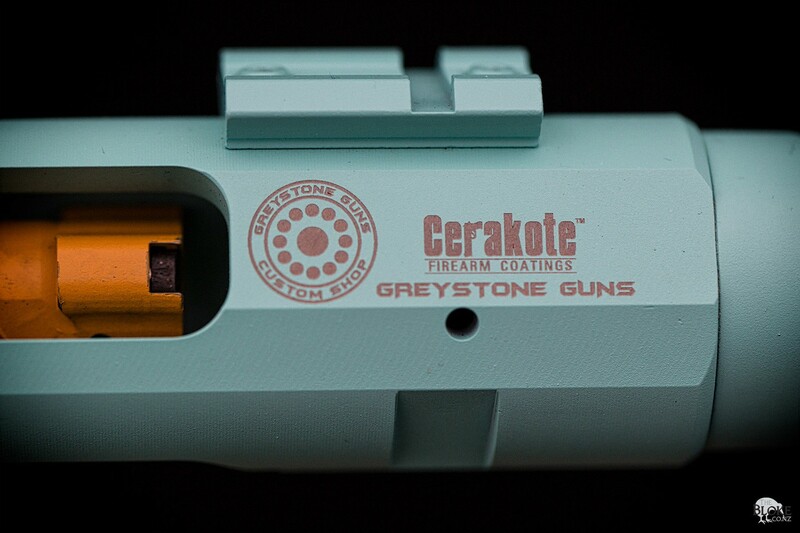 The guys at Greystone had a pile of their cerakote and engineering workmanship on display. 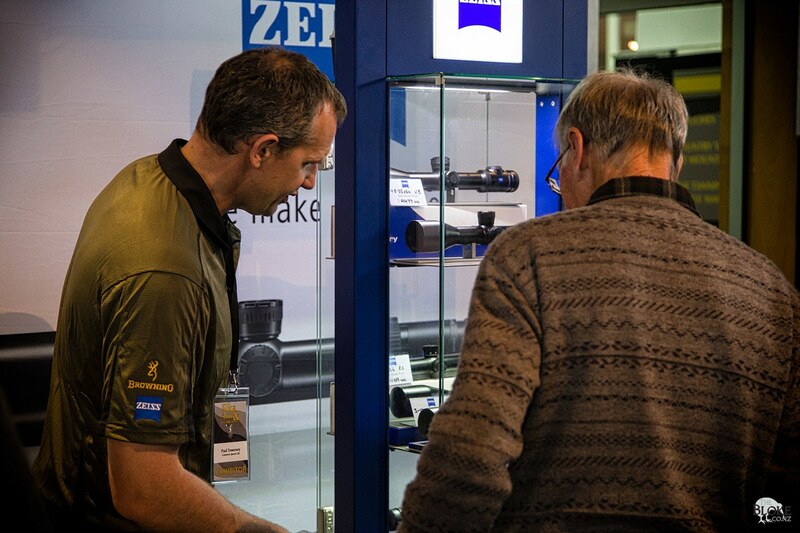 Stuart has some great ideas and having him explain just how much goes into his suppressors was truly enlightening. 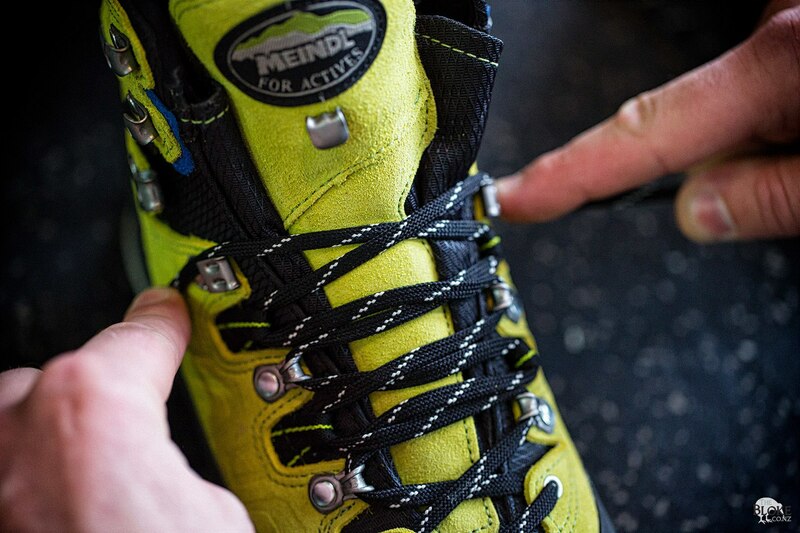 Multiple materials used in smart ways provides a careful balance of weight and function. Certainly, his suppressor’s aren’t the lightest. It’s hard to beat a titanium unit for that. 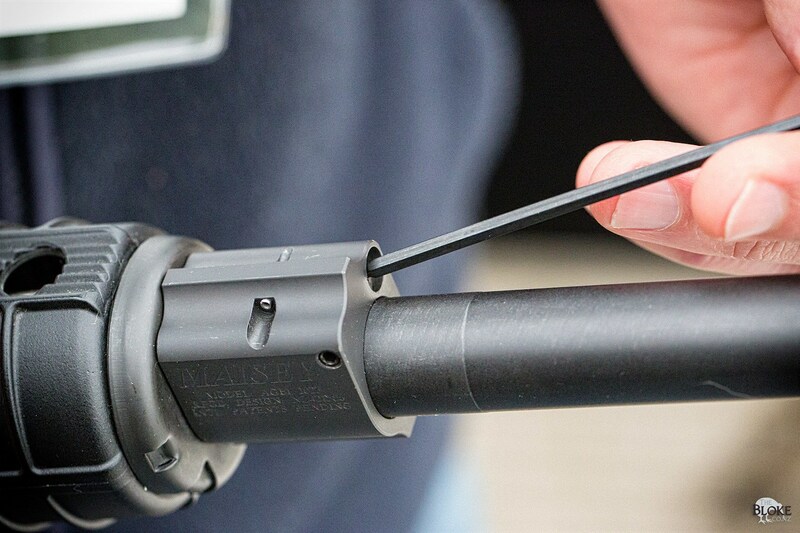 But Stuart’s units use steel in high wear points, and, really interesting, he decouples the inner and outer of the unit with an o’ring that removes the distinctive ‘ping’ that most suppressors make when you accidentally tap them. Not something you want happening mid-stalk. Many guys place a neoprene cover on them to reduce this – even just tapping Stuart’s units, you can hear how much deader they sound. His adjustable gas block is also a very nice unit. 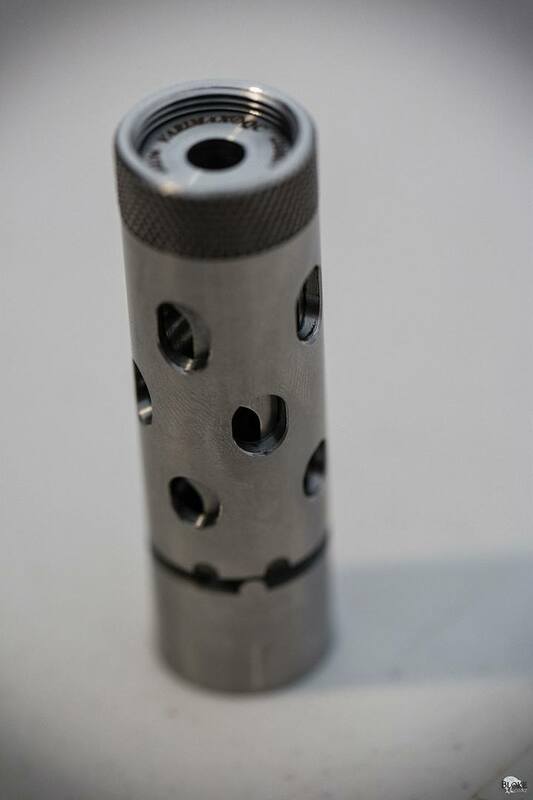 Super light, made out of aluminum, this isn’t a ‘mag dump’ ready unit, but for hunters, using a suppressed AR, this will let you back off the gas, resulting in a smoother running gun, and definitely one spitting less crap back out the ejection port at you. His scope rings are also very interesting. Instead of needing a canted rail, he has rings that have an articulating ring in the middle of them. 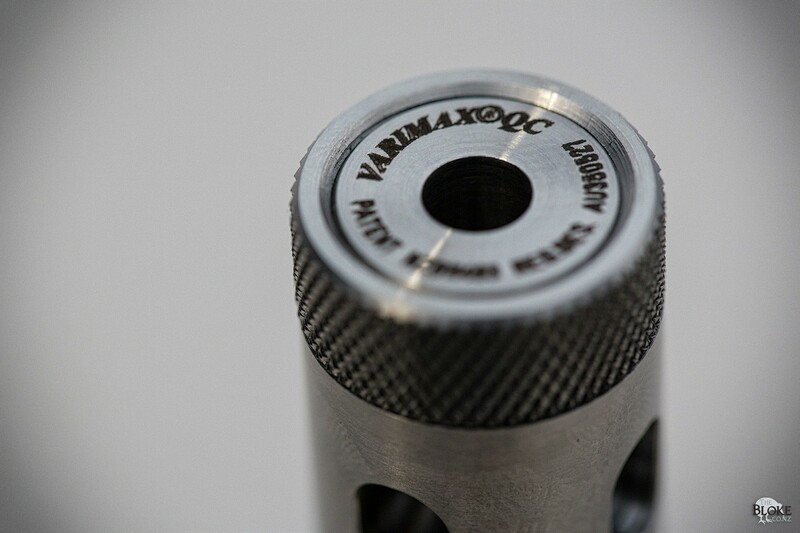 This means you can use a standard size at the front, and ‘jack up’ the rear with a 20 MOA ring. 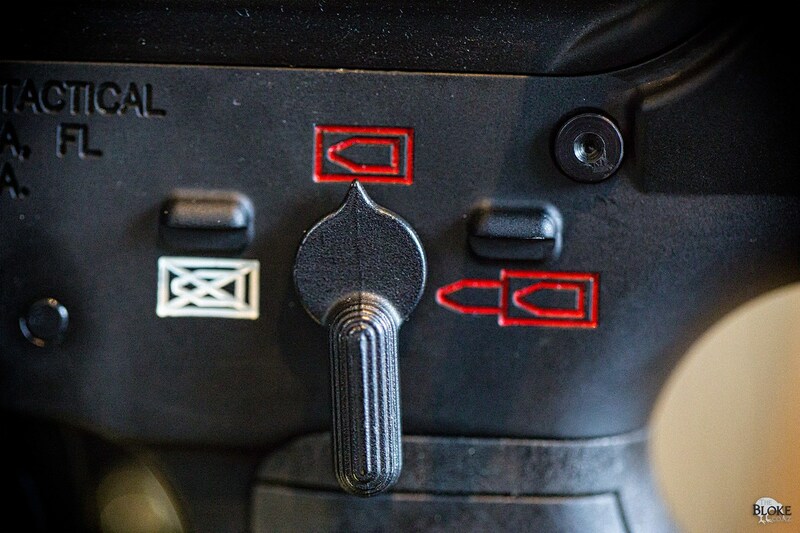 If you then can shift that ring back or forward on a Picatinny rail, you have an adjustable amount of cant in the system. 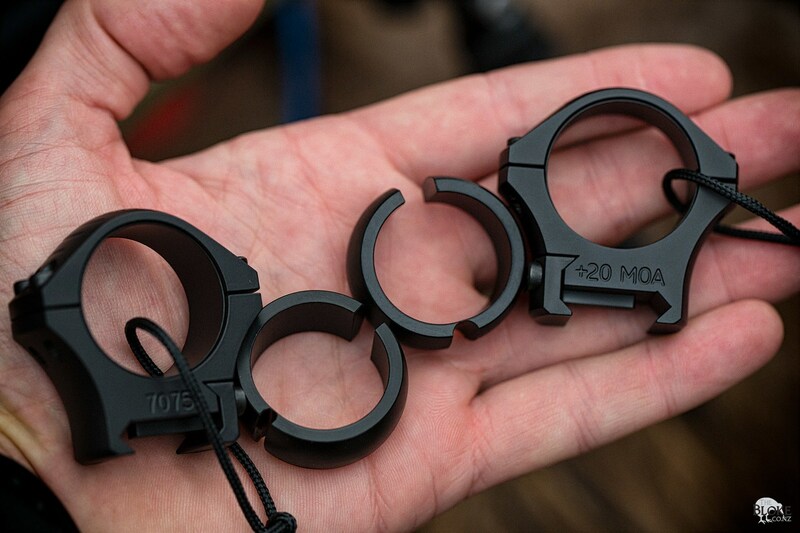 Combine that with swappable inner rings that allow use over the different sizes of scope tube, and you have a very flexible setup. Very cool. I sat down and had a good chat with Dean. 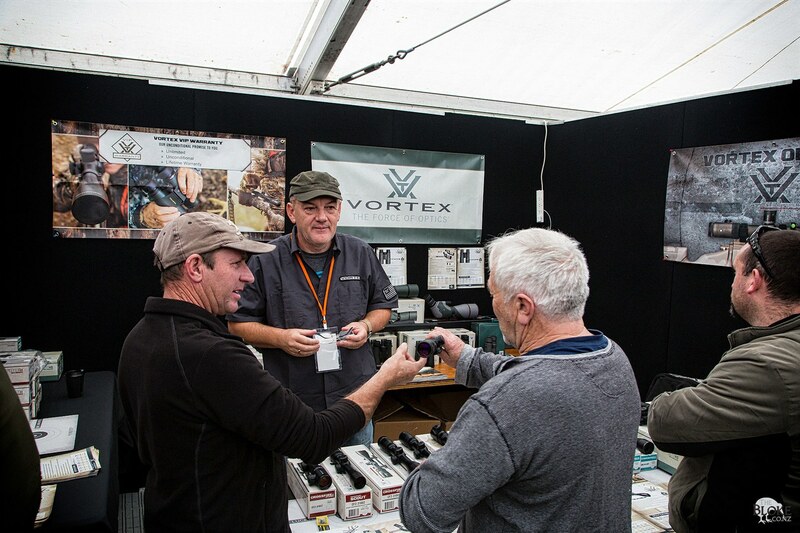 Like many of our experienced gunsmiths in NZ, Dean has a very unassuming demeanour, which belies his knowledge. Get him talking though, and you quickly realises the man is a wealth of knowledge and sound engineering principles. 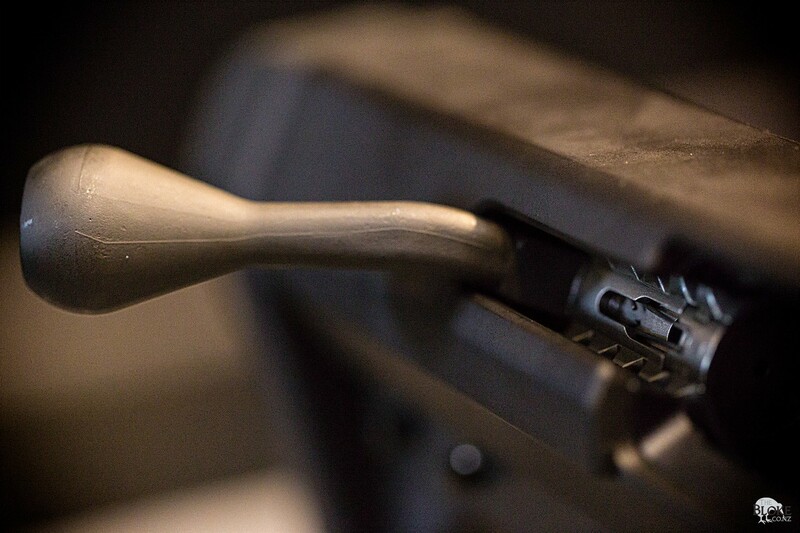 Case in point, his ‘switchable’ muzzle break. 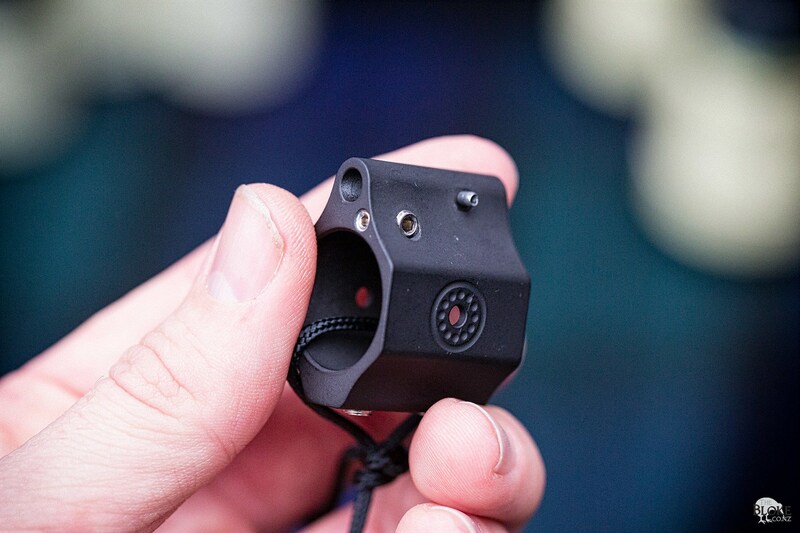 By loosening up the front, you can totally close off the break – reducing the blowback and noise when hunting up close, and likely without earplugs. Get to a position where you can settle in and the unit quickly changes back into a break – allowing you to see impacts on those longer shots. It was the first time I had seen something like this, and the mechanism was simple, smooth and with immediate apparent value. 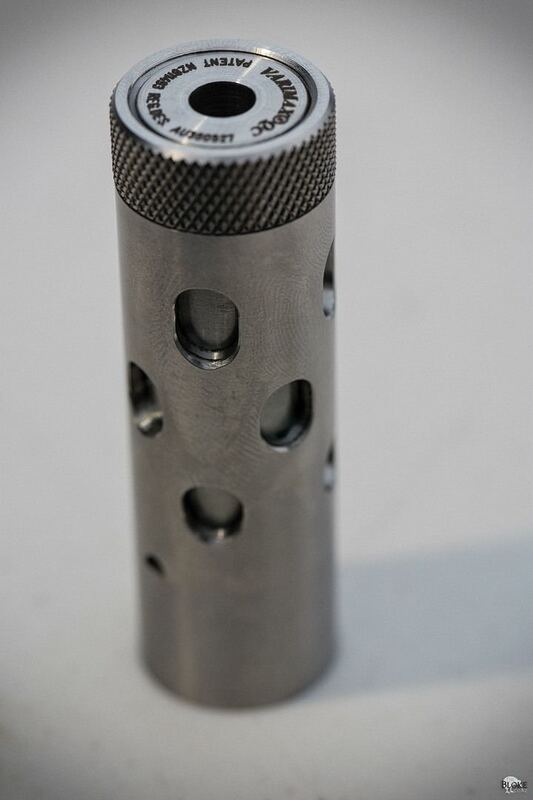 His adjustable gasblock is made of stainless steel and a fair bit heavier. 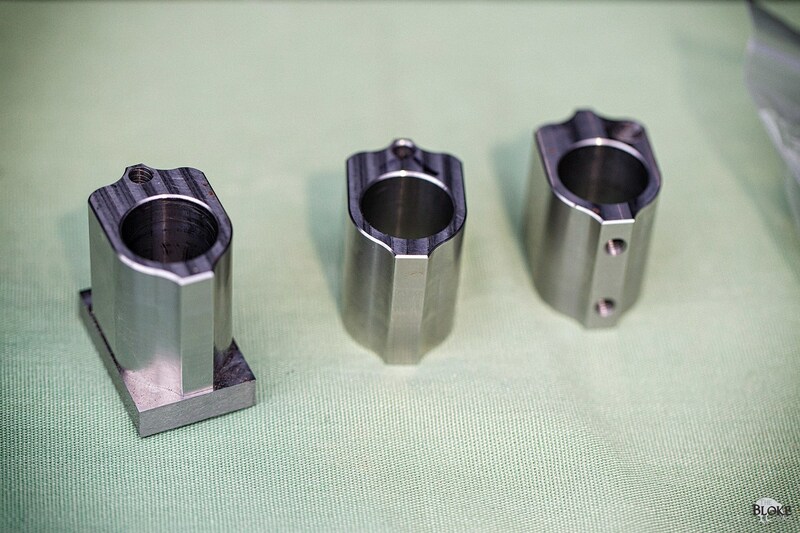 So while it won’t fit under some of the newer handguards (a slimmer design is on the way) – heat isn’t an issue. 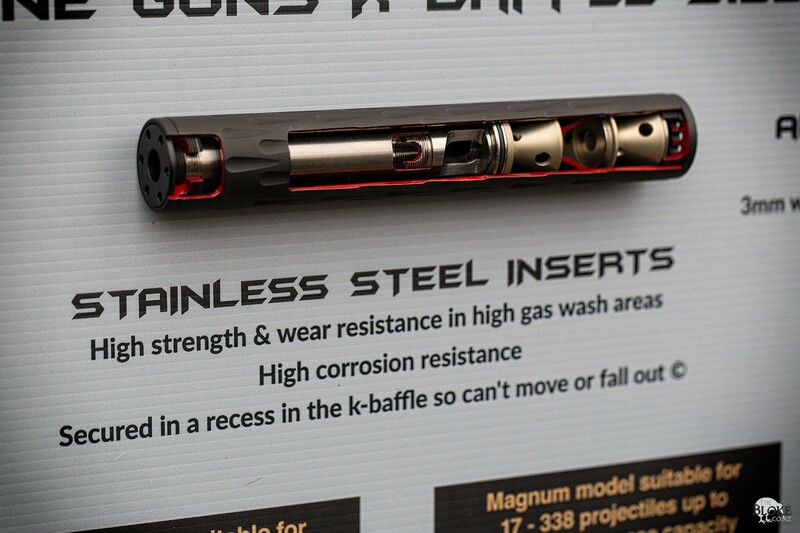 You would happily be able to dump a couple of mags through it with any problems. 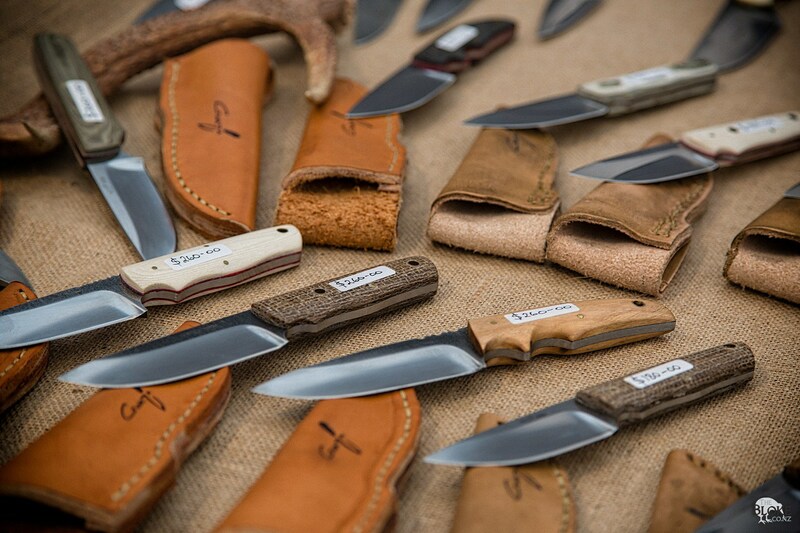 There were several knife makers present, from the more ‘commercial end’ of mass produced units, through to the one-off makers. 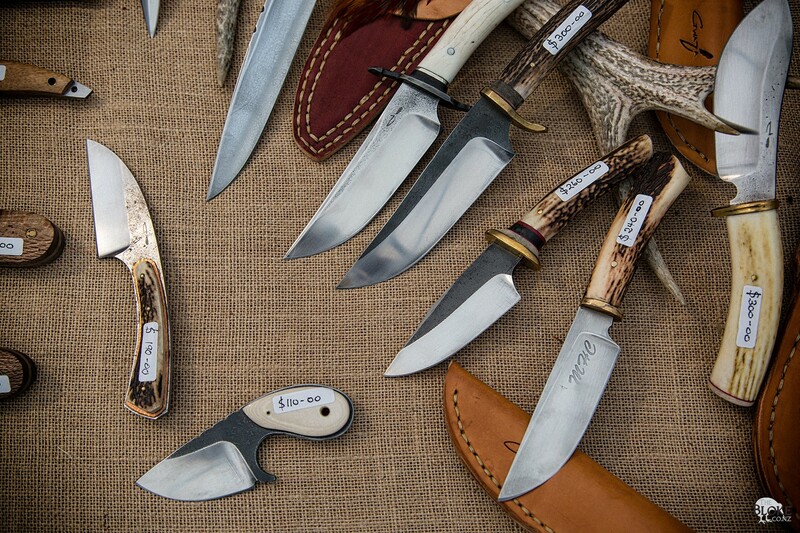 I have been keen to get a couple of knives made up with antler from Balnagown Hunting, so will be getting in touch with some of the local guys to see what we can do. I also stopped off at Absolute Wilderness. Simply put, their new Blueberry Chia Pudding is delicious – and while sounding like the most ‘Auckland’ dehydrated meal ever, I am sure it will make a lot of people happy. 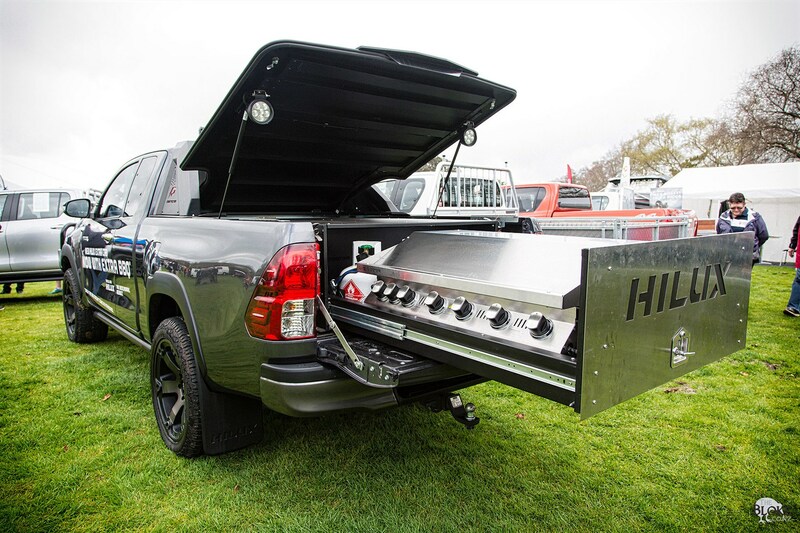 Toyota had one of the most over the top mobile BBQ setups you ar every going to see – with a sliding tray coming out of the back of a Hilux – which, while cool, also totally obliterated and functional storage. 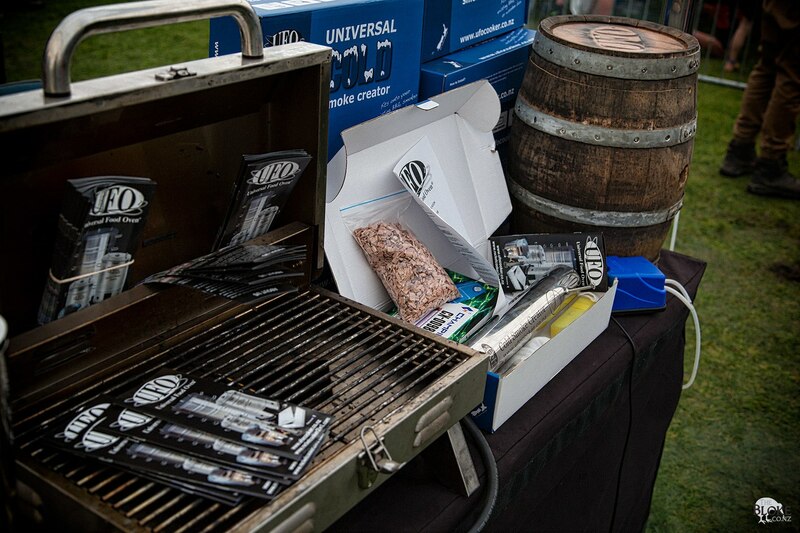 I then figured you would put a trailer on the back to carry your gear – though then, I suppose, you wouldn’t be able to open the slider to get to the BBQ? Regardless, it got people’s attention. The UFO cooker guys were there as well. 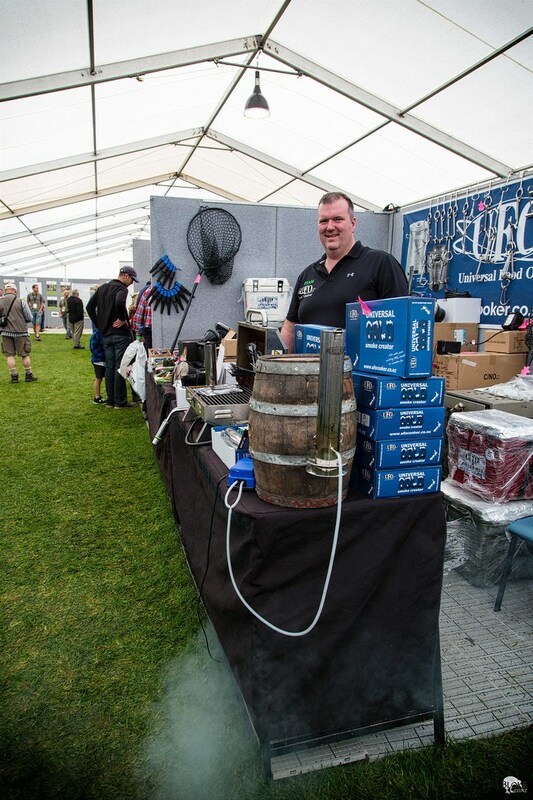 A portable smoker is always going to be appealing – and I will looking to pick one up soon so that we can use it on our upcoming Deer Processing Course. Finally, a most satisfying for me this year was the ability to talk to a lot of organisations about health and safety options and systems that are out there. 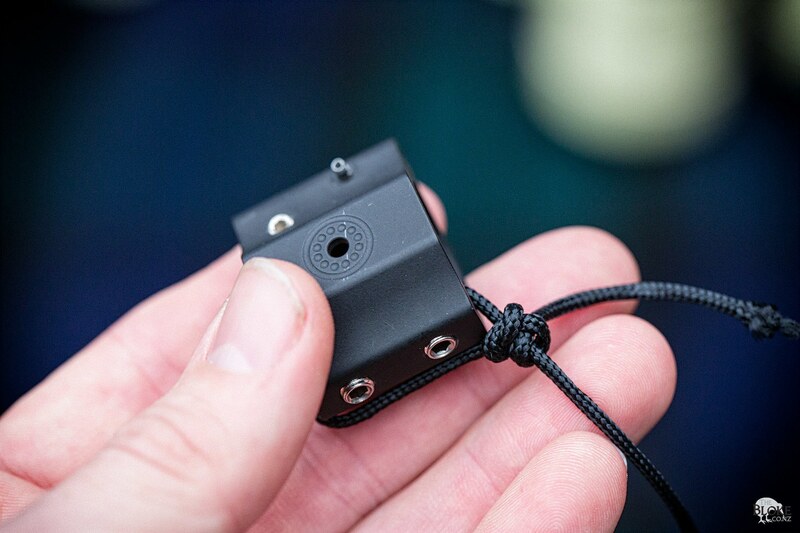 From guys selling PLBs, to the Mountain Radio Service, there are now plenty of options for backcountry communications. 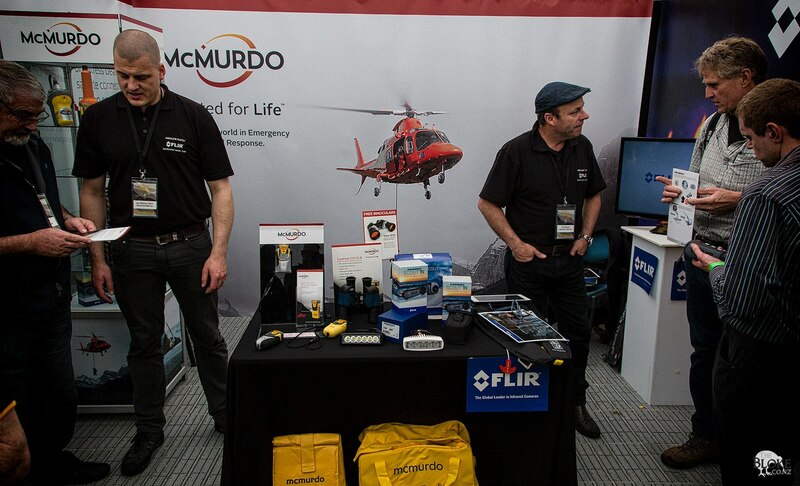 I spent some time with the guys from Absolute Marine – who have taken over the distribution of McMurdo PLB’s from Alan Bright. Alan was there to help out, and I plan on getting him on in the near future to talk more about PLB’s and specifically, share some of the activation stores he has amassed over the years of servicing these units. Garry from the Game Animal Council was another person I greatly enjoyed talking too. 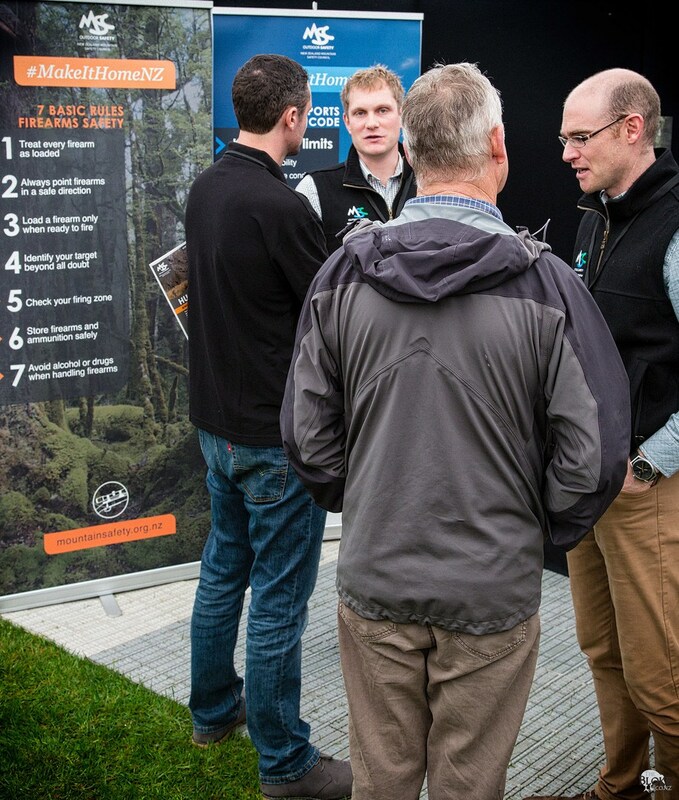 Learning more about the management of the game animal herds is something that I have been interested in since doing a bit of research for my interview with Mark from the Sika Show. 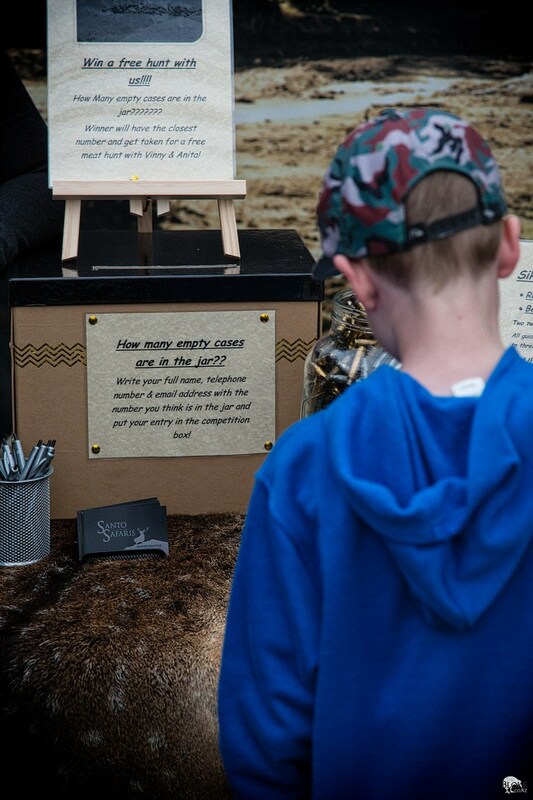 The GAC are currently involved with ten collared deer – researching their movements and health and providing some solid, factual statistics to work with. The Walking Access Commission was another interesting find and I will be looking into that a bit more in the future. Knowledge is power, and when it comes to public land, knowing where and how to access that is certainly a primary consideration. 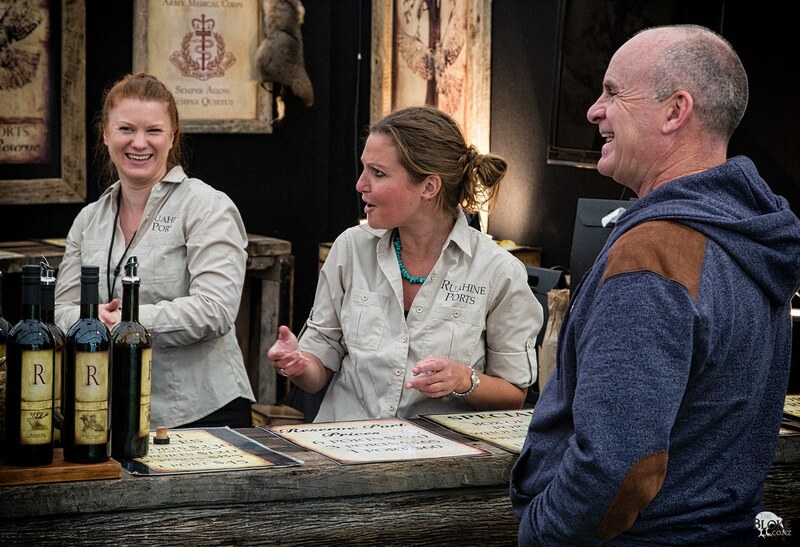 The Deerstalkers were there, so many familiar faces were to be found – and many of the guys were helping out with a very interesting stand right next to them – the Shooting Cinema guys. 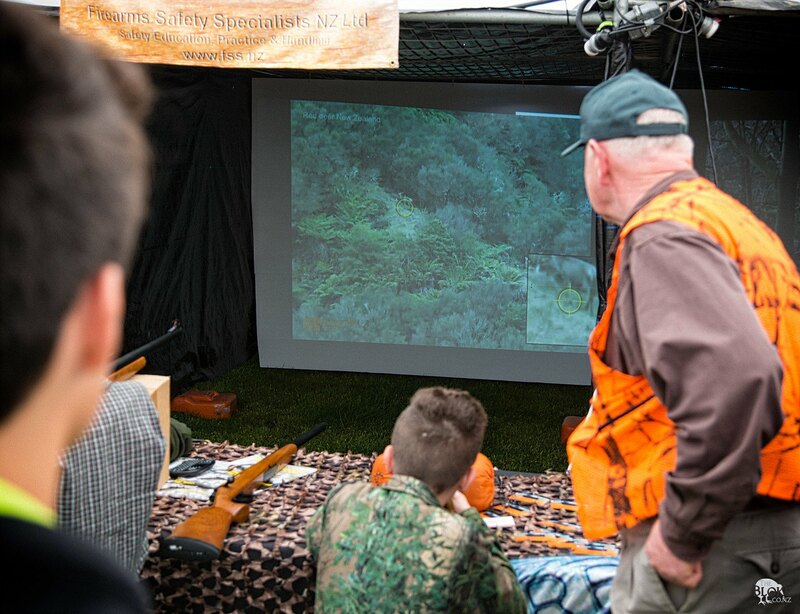 Shooting Cinema is fairly new to the country – and consists of a projector and computer-based system that simulates shooting environments – providing an opportunity for hunting practise and, potentially, more importantly, safety instruction with firearms. They are able to create an environment where the hunter is expecting to see game, and then walk a person right out in front of you. Certainly a bit of a shakeup and excellent reminder how important it is to accurately identify your target before pulling that trigger. Like I said at the beginning, no matter how I do this I am going to miss something and someone – so a couple more mentions. 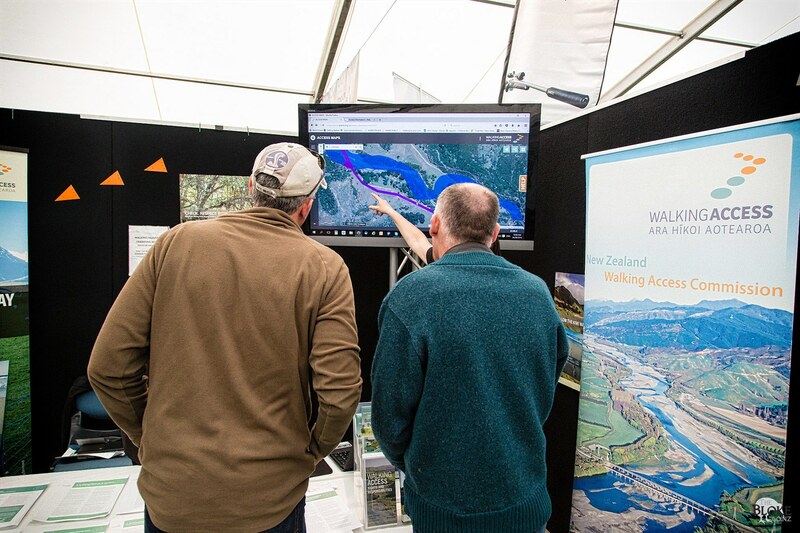 Ruahine Ports, because… port. MSC lads, good to see you. Santo Safaris, good to met you finally Tomas! Joel, Stager Sports, Meindl – mind blown with a simple new trick for lacing boots, oh, and that absolute teaser of VRTBR Clothing! 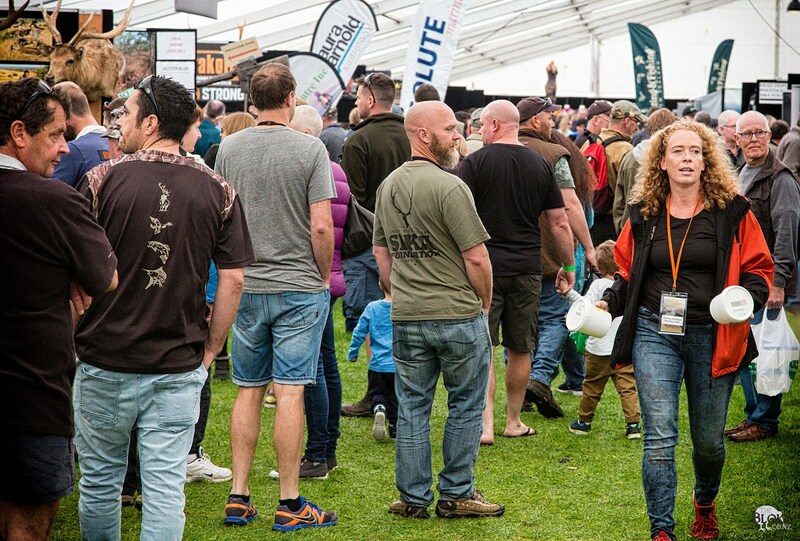 Overall, the show is going from strength to strength, and I would strongly suggest it belongs on the annual calendar of anyone interested or involved in the outdoors in NZ. Many thanks to Mark and the crew for making the show what it is!